Jeans are an essential part of most Western wardrobes but we might not know everything there is to know about the classic pair of jeans. One burning question that some might have is why is there a little pocket in the front of the jeans. There are many different theories out there. One of which believes that they were originally designed for those during the gold rush in the late 1800’s as the perfect place to store their small gold nuggets. Miners also used this little pocket to hold their matches for their candles. But the most commonly accepted reason is that they were designed for cowboy’s during the 1800’s. This was where they could store and protect their watch pocket that was otherwise in their waistcoats. 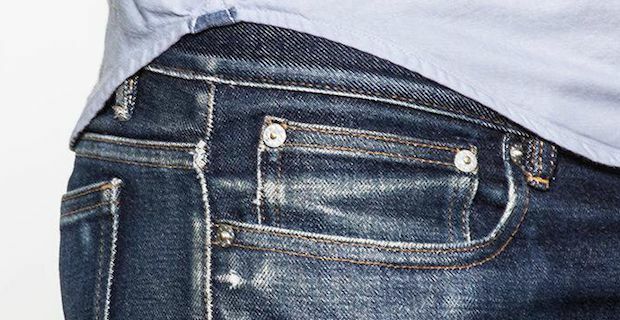 The Levi Strauss blog confirmed this theory on their blog by stating that “The first blue jeans had four pockets—only one in back and, in the front, two plus the small, watch pocket. This extra pouch has served many functions... condom pocket, coin pocket, match pocket and ticket pocket, to name a few." 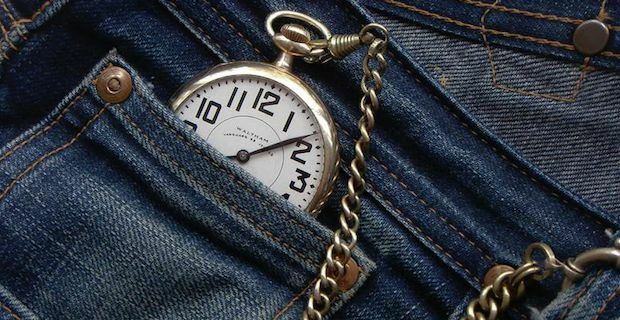 Over time though this pocket has become smaller as there isn’t a need for a watch pocket thanks to advances in technology. It is more commonly referred to now as the coin pocket but anything can be stored in there such as SIM cards, USB sticks and many other modern day paraphernalia.